Michael Leunig is a national treasure! The beauty of the internet and our community is that I have been introduced to folks I’d never heard of before, like Michael Leunig! You here and Michelle on FB have been providers of constant treats by this amazing artist and thinker! Thank You! (((Nancy))) Leunig’s wry wisdom has helped keep me almost sane for nearly 40 years! He is !!! We need MORE like him ! THANKS !!!!! So many good thoughts and words of wisdom ! 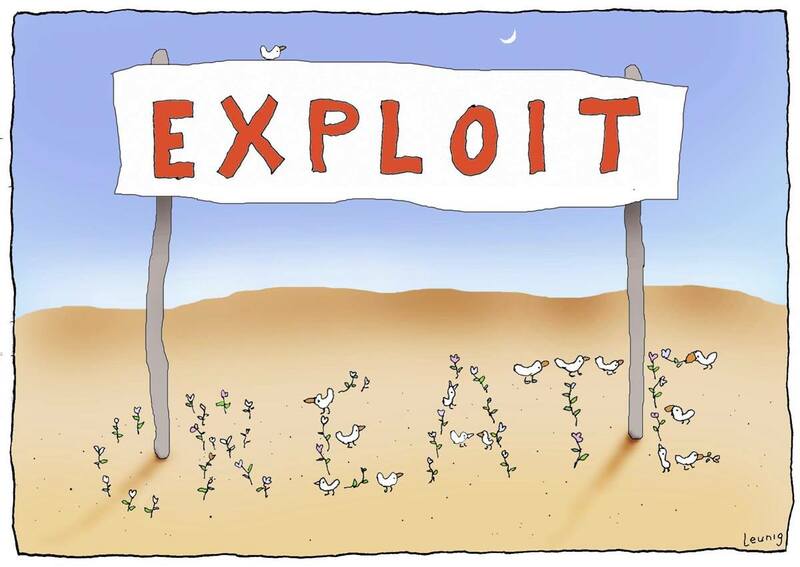 (((Velma))) in these strange dark days for our beautiful broken world Leunig’s work always gives a glimmer of hope that we can mend our ways!